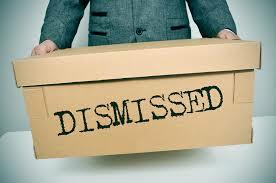 What is the difference between employment dismissal, redundancy and termination? Blu Ripples provides the answers to your employment, career and workplace queries. Employment termination and separation can be a complex and confronting area. Perhaps you are contemplating terminating your employment maybe you have been dismissed or made redundant. Either way, we dare say this is a difficult time for you.